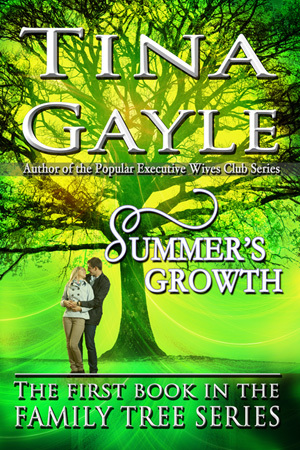 Tina and I are doing an exchange, so more people can know about Summer’s Growth – 1st Book in the “Family Tree” series. Don’t worry, I’ll be back with some more recipes in time for Easter. Standing by the bay window in the front room, Mattie watched the car approach. Her new recruit’s arrival had goose bumps popping out on Mattie’s skin, adding to her anxieties. She wanted to run, but instead glanced at the kindhearted spirit of Opal, her distant grandmother. Dressed in her best early American gown, the many layers of her petticoat swished with a soft hiss when she moved.